My family and I live a typical Northwest lifestyle. A normal day's driving includes school drop-off, errands, commuting... We go skiing a few times per year in the winter and we go camping a couple of times each summer. To do all this driving, we currently have three vehicles: a Nissan Leaf, a Toyota Prius, & a Honda Passport SUV. Having this spectrum of vehicles to choose from is nice. The Leaf is 100% electric and is the daily commuter. The Prius gets great mileage and is used for school drop-off and errands. The Passport is idle most of the time, but when we need 4WD in the snow or we need the horsepower to pull our pop-up camper, it is our go-to. With an electric, a hybrid, and an SUV we can select the vehicle that best fits our needs for any given task. We have three vehicles, but only my wife and I drive. So what we need is a vehicle that can cover all of these use-cases: hauling; long drives up the mountain or into the woods, treks to Seattle or Southern Oregon... and be able to handle daily errands and commuting without burning gas (by running on electricity instead). Ok, I am never going to buy a Bentley; but it is a PHEV SUV that is coming soon, so I added it to the list. 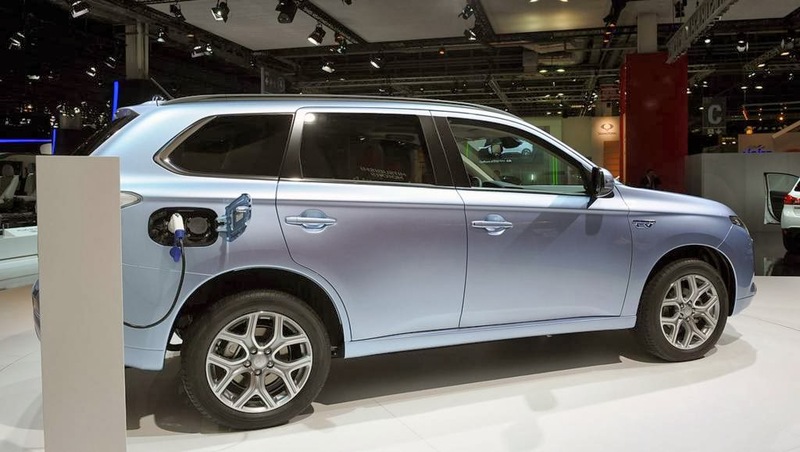 We would trade in both the Passport and the Prius for this new PHEV SUV. We would keep the Leaf as a daily commuter. I am sure that many of my EV loving friends are wondering why the Tesla Model X is not on the list of candidates. I like the idea of having an EV and a PHEV in our family fleet. This gives us the flexibility to use gas if/when we need to for those long trips out into the woods or to crank up the heater to full blast going over the mountain without worrying about range. For us, I think the combination of a fully electric car and a plug-in hybrid SUV will be just right.